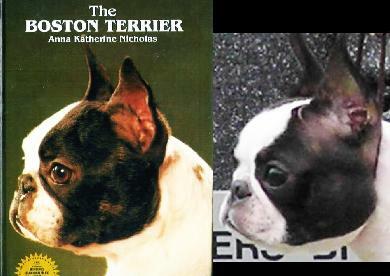 One of the most iconic Boston Terriers of our past. as nice would be a worthy goal of any breeder. spitting image. THIS is what we strive for. 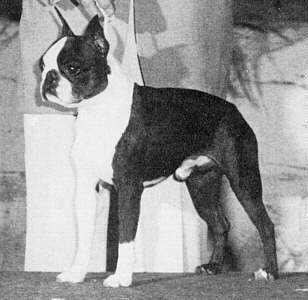 breed, but because they have or carry the ability to produce a desired coat color. pit bulls in type (over muscled heads, long narrow muzzles, loaded fronts, wide set floppy ears). This has created a "breed" within a breed that is generations behind in consistency of quality. Disqualified Colors with good reason.